Life can move fast in sunny Southern California. 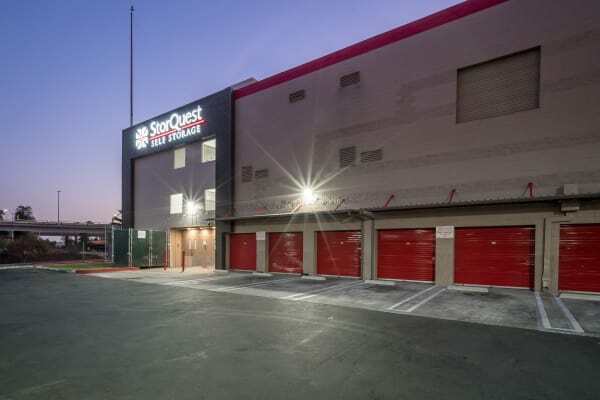 A storage locker at StorQuest Self Storage in Los Angeles, CA, can be a great resource to help you travel light while keeping your stuff stowed away. Our facility is located in Cypress Park LA, on Figueroa Ave between the 5 and the 110 Freeways – minutes from Dodger Stadium. We offer a broad range of unit sizes, from a compact 5X5 (25 sq. ft.) storage locker, to a 10X20 (200 sq. 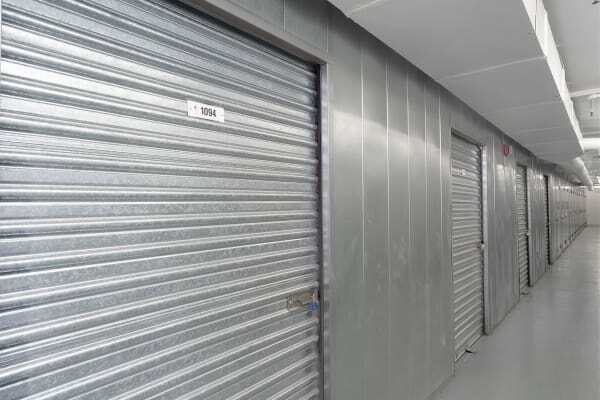 ft.) unit, large enough for commercial storage or a big household move. The experienced staff at our Cypress Park area storage facility can walk you through the steps to renting exactly the space you need. Our month-to-month rentals make it easy to expand or downsize as necessary. Plus, our office sells the gear you need to pack everything up; from bubble wrap to wardrobe boxes, we've got you covered. We will even schedule a date for our FREE truck and driver move-in service. Contact our office to learn how our long-term storage discount can benefit your budget.